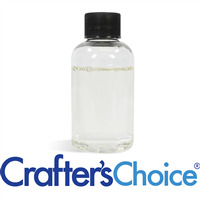 Crafter’s Choice Body Splash and Perfume Bases allow soapers to easily expand their product line. Simply add color and fragrance to personalize your products. Lip Balm Bases can even be used for solid perfumes!